Strong economic growth has added about $1.1 billion to the state’s general fund, and legislators will consider what to do with it as they develop the budget during the session that starts in January. 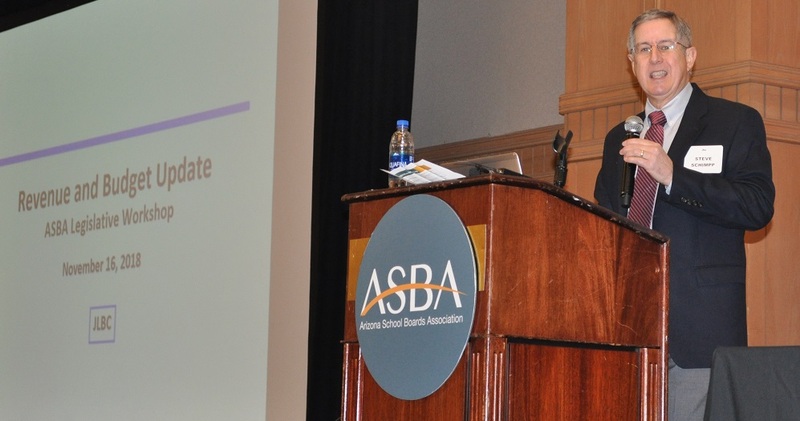 Of the roughly $1 billion surplus, only about $200 million can be used for ongoing spending, while the rest can be used for one-time spending, said Steve Schimpp, assistant director of the Joint Legislative Budget Committee and education analyst. “How did we come up with a billion dollars all of a sudden? 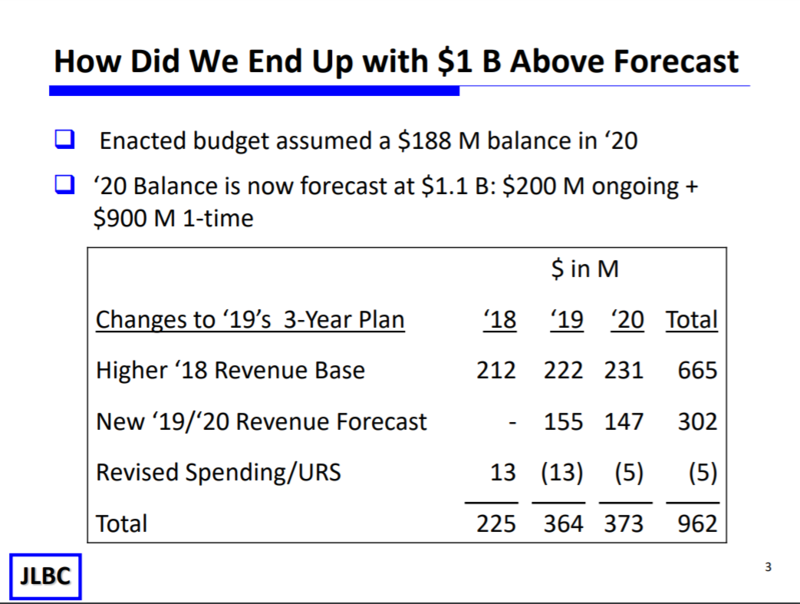 When we budgeted for the current year (fiscal year 2019), we hadn’t finished fiscal year 2018 yet. We thought we had spent pretty much every last penny, but in the end the economy sort of did a spike up,” Schimpp said. 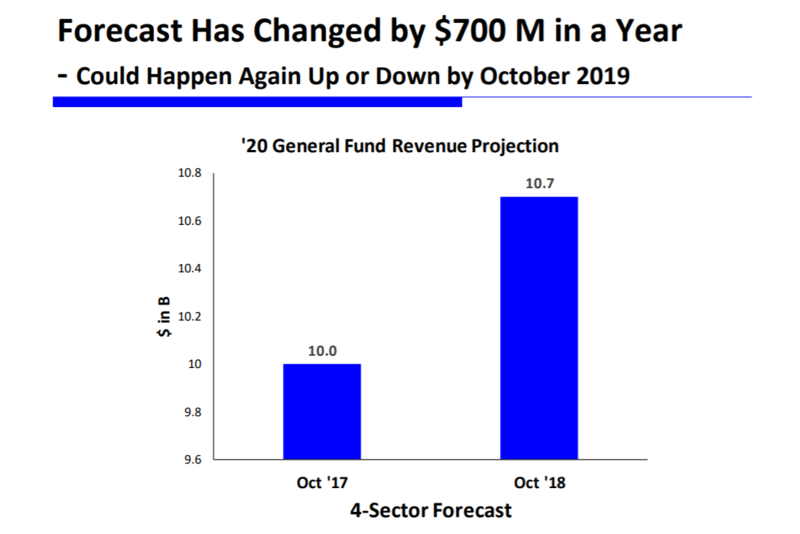 That left the general fund with about $200 million more in revenue than was forecast at the end of fiscal year 2018, and that structural balance carried forward to both fiscal years 2019 and 2020, and was added to an updated revenue forecast of $302 for fiscal years 2019 and 2020, Schimpp said. 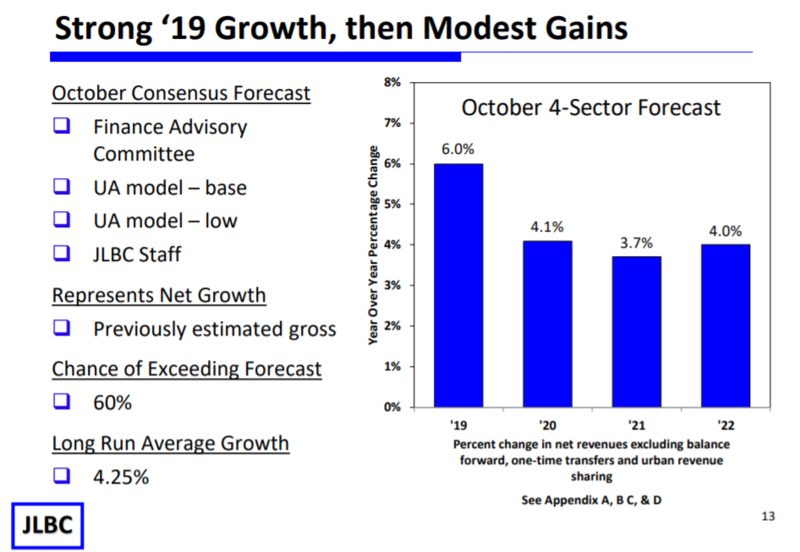 This forecast depends on continued strong revenue growth of 6 percent for fiscal year 2019 that moderates to about 4 percent for fiscal year 2020 and beyond, slower growth in Medicaid thanks to the strong economy, allocating the one-time balance in the fiscal year 2020 budget instead of rolling it over into fiscal year 2021, the legislature not addressing federal tax conformity, and the U.S. Supreme Court’s Wayfair and sports betting rulings, as well as no economic recession from now until fiscal year 2022, Schimpp said. The U.S. Supreme Court’s Wayfair ruling lets states tax digital sales from out of state vendors. If legislators enacted a law that starts to tax digital sales, it could generate $85 million in more money for the state, Schimpp said. The Supreme Court’s sports betting ruling allows states to authorize sports betting. If the legislature passed a measure permitting sports betting that could generate some more money, Schimpp said. There are some things that could decrease that projected $1 billion and that includes the rental car surcharge, Department of Child Safety and K-12 capital funding lawsuits, Schimpp said. Currently, financial analysts are split on whether the stock market turmoil marked by shares falling more than 3 percent earlier this week and the flattening yield curve between short- and long-term Treasury bonds indicate an economic slowdown or a recession ahead. The Chairman of the Federal Reserve says things are great with steady, low inflation and very low unemployment, Schimpp said. “But if you poll national economists, they’re more worried. About 2/3 of them predict we’ll have a recession by the end of calendar year 2020,” Schimpp said. 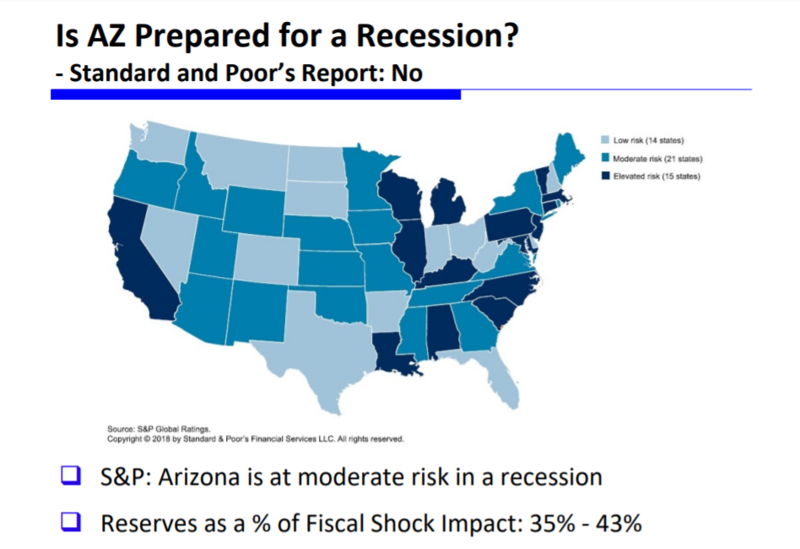 Is the state ready for the next recession when it comes? “There’s a group called Standard and Poor’s, and they say not really. Arizona’s only got about 35% of what it would need to tide us through, but nonetheless we have some cushion there,” Schimpp said. There are a number of big ticket items that could spend down that projected $900 million in one-time money pretty quickly, Schimpp said. 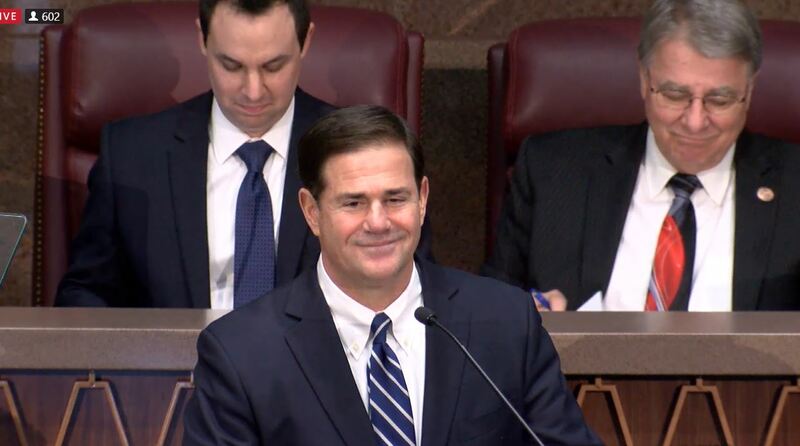 Legislators may opt to continue the $80 million in one-time spending they proposed in fiscal year 2019, including about $40 million in one-time spending for school repairs, put more in the Rainy Day Fund – which has about $450 million saved away for the next recession, pay down a portion of the $1 billion in debt the state still owes from the last recession from selling and mortgaging state buildings and lottery revenues, or putting some of the money toward the $930 million K-12 rollover where schools receive that much of their money late each year, which the state has been doing for many years now, Schimpp said. 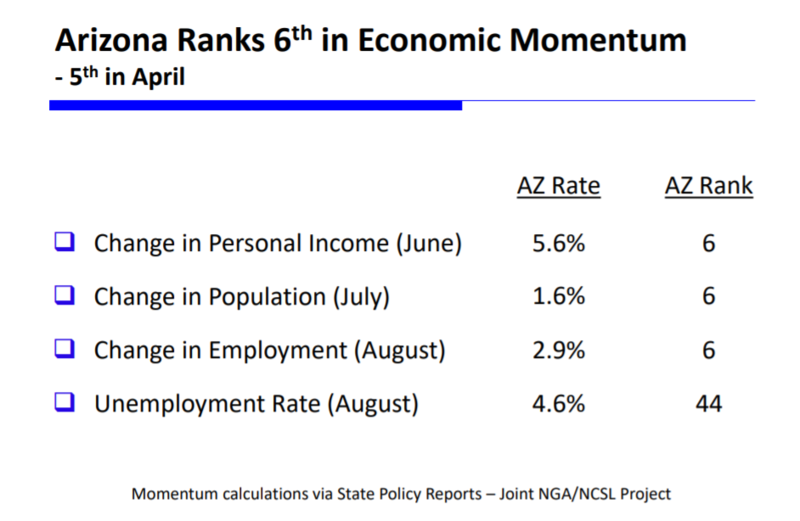 Arizona ranks 6th in the nation in its change in employment, personal income and population, but ranks 44th with an unemployment rate of 4.6 percent, according to state policy reports. The state is doing better than most, but “we actually have worse than normal unemployment, which is kind of a head scratcher, but it’s because the rest of the country has such a low unemployment rate,” Schimpp said. 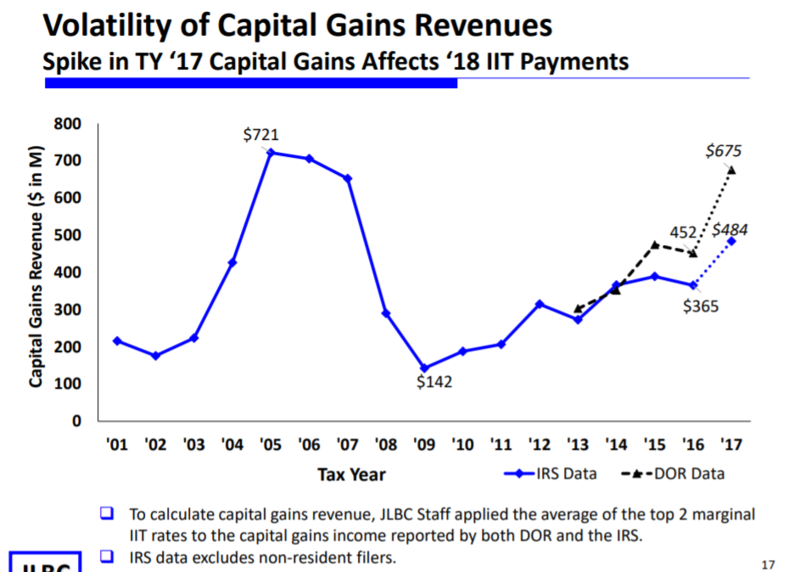 Revenue is forecast to grow 6 percent this year, then moderate to 4.1 percent for fiscal year 2020, decline to 3.7 percent for fiscal 2021 and increase to 4 percent for fiscal 2022, Schimpp said. 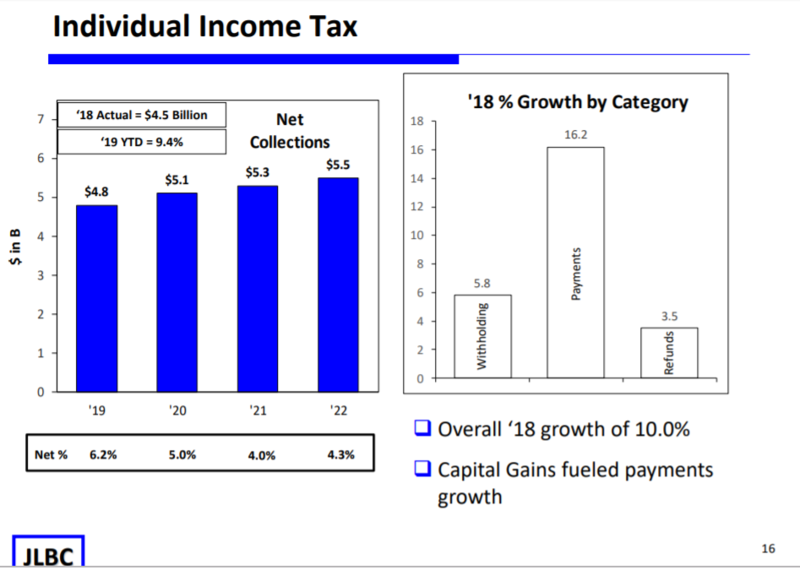 Sales tax, corporate tax and individual income tax are all on an upward trend, Schimpp said. 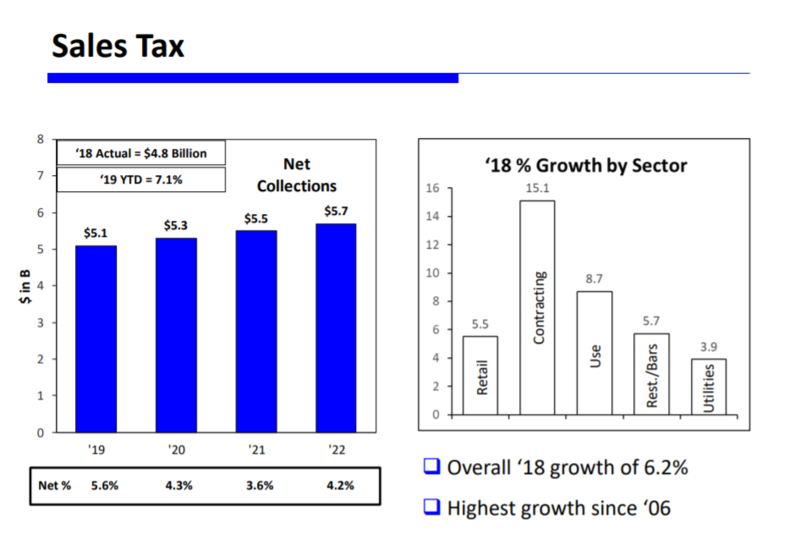 Sales tax are forecast to increase from $5.1 billion dollars in fiscal 2019 to like $5.7 billion in fiscal 2022, and individual income tax are estimated to rise from $4.8 billion in fiscal 2019 to $5.5 billion in fiscal 2022, Schimpp said. 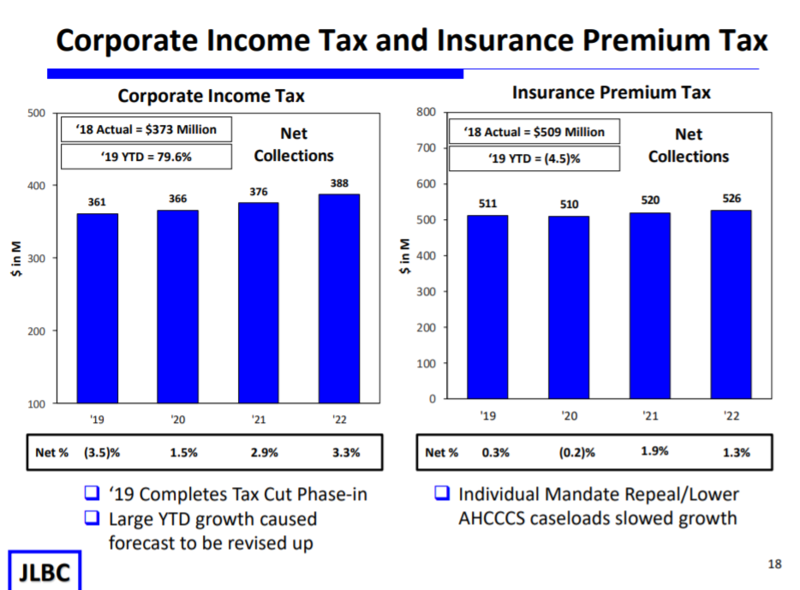 Corporate taxes are forecast to grow from $361 million in fiscal 2019 to $388 million, while insurance premium taxes edged up from $511 million in fiscal 2019 to $526 million in fiscal 2022, Schimpp said. 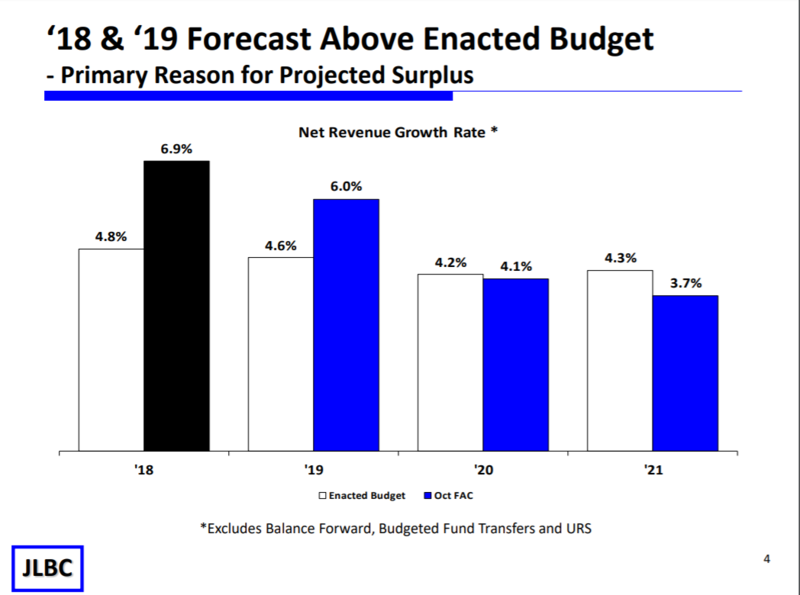 When the JLBC makes these projections that predict a billion-dollar surplus for the upcoming budget, it includes all the baseline formulas that the state historically, normally funds, Schimpp said. 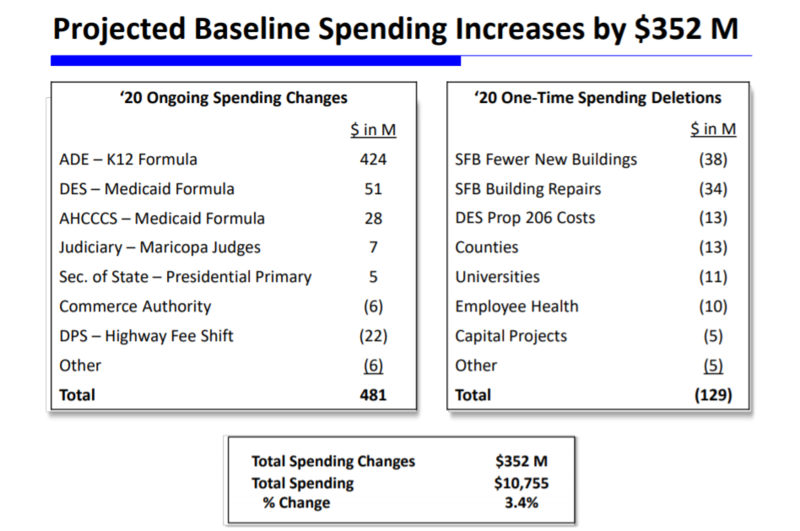 For the fiscal 2020 to fiscal 2020 projections, that includes baseline changes to active statutory and other funding formulas with no discretionary additions, continues the annual suspension of $456 million in inactive statutory formulas, continues the $930 million in K-12 rollover payments, and assumes that spending classified as one-time or expiring in fiscal 2019 does not continue, Schimpp said. 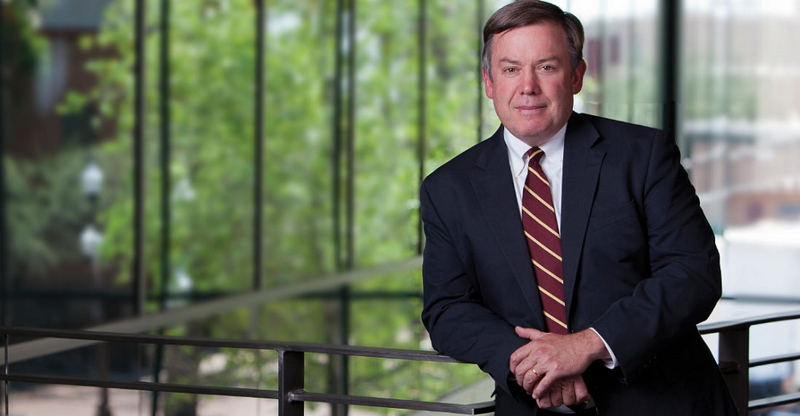 K-12 education gets the lion’s share with $424 million out of that $481 million, Schimpp said.